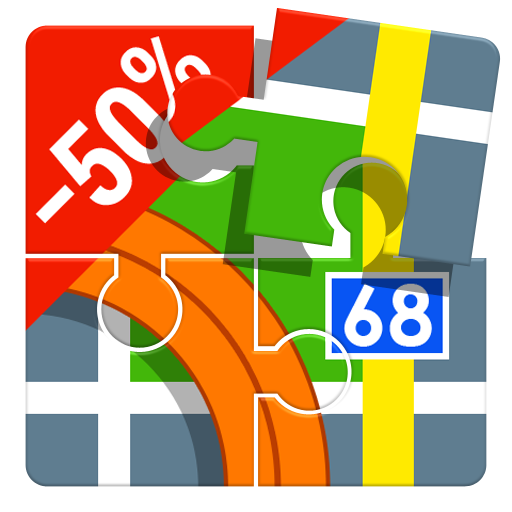 Locus Map Pro for 50%. Merry Christmas!Locus	Locus Map Pro for 50%. Merry Christmas! City streets, stores and shopping malls glittering with Christmas decorations, speakers pouring streams of carols at sweating crowds hauling bunches of overloaded bags… You know that, it’s here again. The year has passed by and Santa, Weihnachtsmann, Ded Moroz and all these guys around the World knock on your chimney again. And what are they putting in their sacks besides the new GoPros, hoverboards, octacore phablets or self shooting drones? Locus Map Pro for unprecedented 50% discount! As the last year, we’ve decided to fulfill Christmas wishes of many Locus Map Free users. And not only them. You’ve got time – the sale will continue all through the rest of December beginning today and ending on 31st of December 2016. Don’t worry, we are going to release a new Locus Map version before the real Santa comes. At least you’ve got something more to look forward to. Как сделать чтобы на экране отображалась текущая скорость? Hi, there are more options – either record your track or display a dashboard or navigation. Please tell what should be half price of the application in PLN (Polish Zloty)? I’m not sure if the price I see on Google Play Store is half or full. What you saw was the half price. Full price in PL is 31,99 ZL + tax. Locus Map Pro was discounted in France as well. Also, it`s posible to hide several functios that we don`t use currently. We need to display vector maps and Geotiff maps as a Background (And use a search tool to display it based on a feature ) ?? How Much does it cost this versión for us ?? I see the full price on Google Play. I would like to purchase the half price application. Hi, what country are you from? Locus Map Pro was discounted in Hungary as well. not anymore… Amazon price has already been cut as well.